The sentencing of a Halifax man convicted of stealing and defrauding more than $300,000 from the Sipekne’katik Band in Nova Scotia has been adjourned until October 28. Jeffrey Cecil Hayes, 61, was scheduled to be sentenced in Nova Scotia Supreme Court in Halifax on Thursday. However, both the Crown and Hayes’ lawyer disagreed on the actual amount Hayes was convicted of stealing from the Sipekne’katik Band coffers. In June, a jury found Hayes guilty of theft, fraud, fraud by an official and three counts of possession of stolen property over $5,000. A charge of possession of stolen property under $5,000 was dismissed. During the five week trial, a forensic auditor testified that he traced the money that Hayes used to build a house at 22 Kittiwake Ridge in Halibut Bay, N.S. and purchase two Jeep SUVs came from Sipekne’katik Band bank accounts. 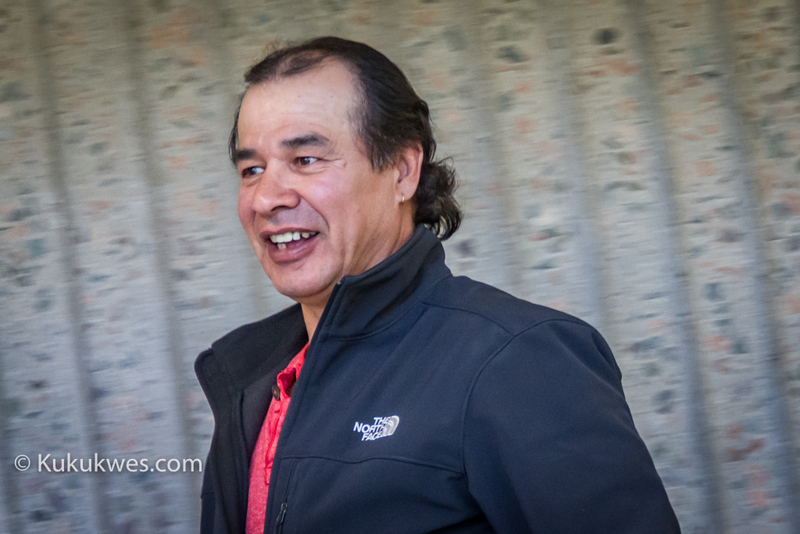 Prior to Thursday’s court proceeding, Justice John Murphy asked both the crown and defence to submit an amount each side believed Hayes had taken from the Sipekne’katik Band and he would give his decision on the final amount on September 15. 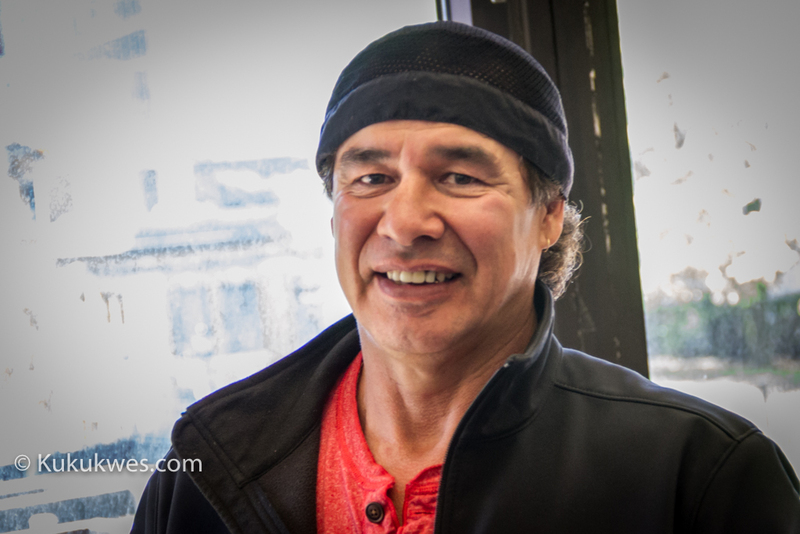 Crown attorneys Shauna MacDonald and Rick Hartlen submitted that Hayes stole $401,658 from the Sipekne’katik Band. Luke Craggs, Hayes’ lawyer, submitted that Hayes took $144,982. 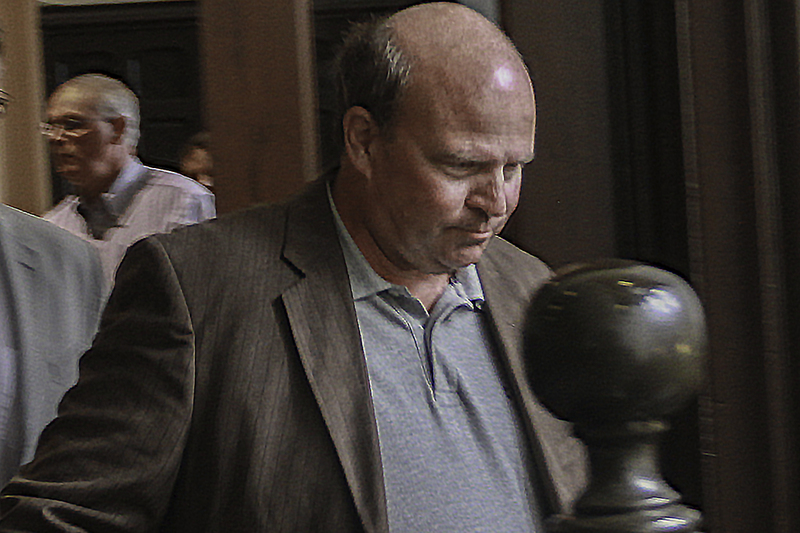 After reviewing the two submissions, Justice Murphy ruled that Hayes was responsible for taking a total of $360,086.69. Justice Murphy deducted $6,750 that was paid to Hayes’ daughter, Amy Hayes, for bookkeeping work she did for the band as well as $11,100 Hayes charged the band for accounting software conversion. He ruled the net amount of money Hayes stole was $342,236.69. “I realize that there was no evidence supporting that work by Ms. Hayes but on the other hand, the financial affairs and the accounting records of the band were, frankly, in a disastrous state that I’m not satisfied beyond a reasonable doubt that those payments were not supported by some work by Ms. Hayes,” Justice Murphy said. 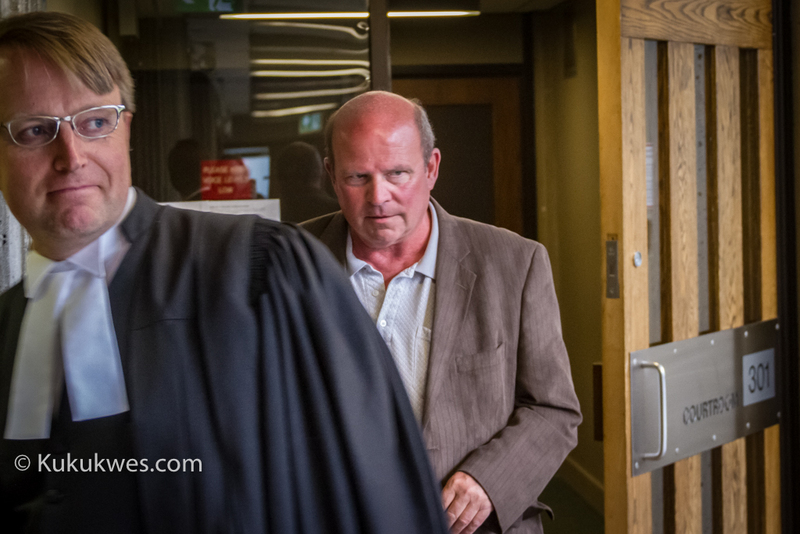 Hayes did not appear at his hearing at Nova Scotia Supreme Court in Halifax on Thursday. According to his lawyer, Hayes was unaware he was required to be present in court for this hearing. Hayes worked as the Director of Finance for the Sipekne’katik Band from January 2009 until he was fired in January 2012. During his trial, the crown called more than 20 witnesses to testify and submitted more than 20 exhibits as evidence. Kukukwes.com urgently needs your support in order to continue providing news coverage of Indigenous issues in Atlantic Canada. We need $1,130 more in monthly pledges/subscription in order to reach our first goal of $1,500. If you enjoy our news coverage, please consider signing up for a monthly subscription. 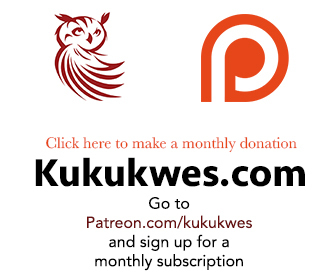 Go to Patreon.com/Kukukwes and become a monthly patron/subscriber.